At Tag-Alert™ we are always striving to increase our range of support products for librarians. These products are intended to increase efficiency in the library and free library staff up for less mundane tasks. Along these lines, we are pleased to introduce LATcorp inc.
LATcorp is an American company with values that mirror Tag-Alert™. Products are flexible, innovative and collaboration based – because no two libraries are alike. 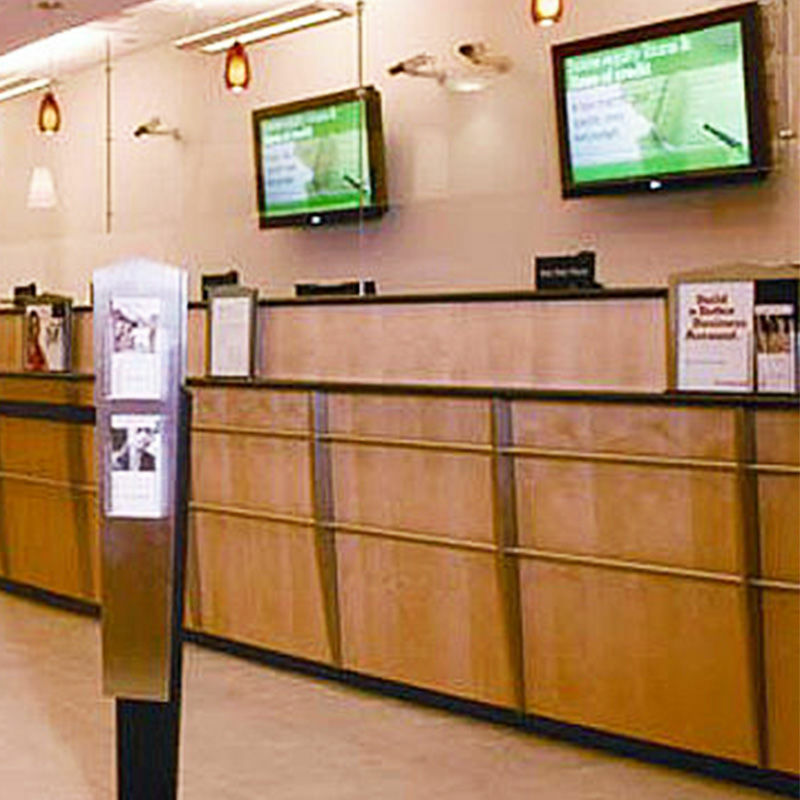 Two stand-out products are the LAT-Stena™ and the LAT-EasySign™. 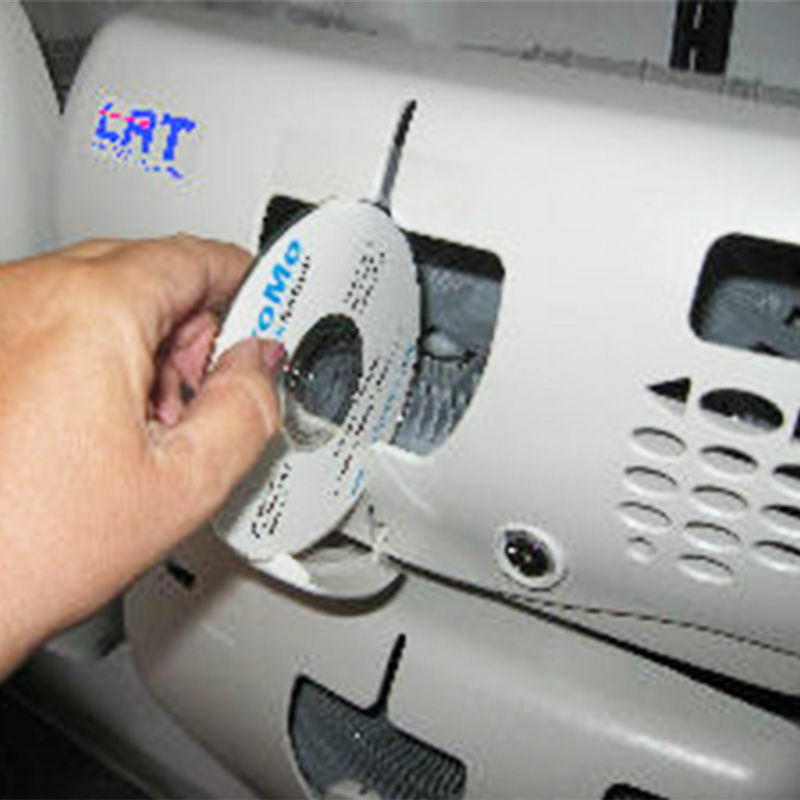 The LAT-Stena™ is an innovative and new way to store and retrieve your CD/DVD’s. In automating the process, the LAT-Stena™ greatly saves time and valuable storage space. 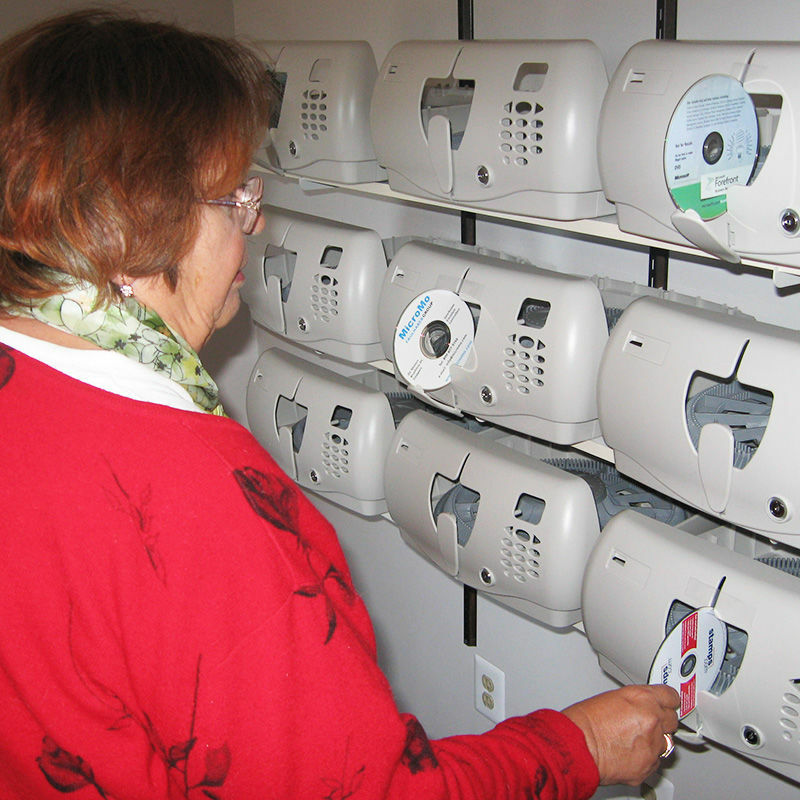 When patrons bring the CD/DVD or Blu-ray cover (which was on display) to the circulation desk instead of sorting through draws, cupboards or back rooms for the correct disk, when the cover barcode is scanned the LAT-Stena™ software recognises the CD and retrieves that CD from within the pod itself. 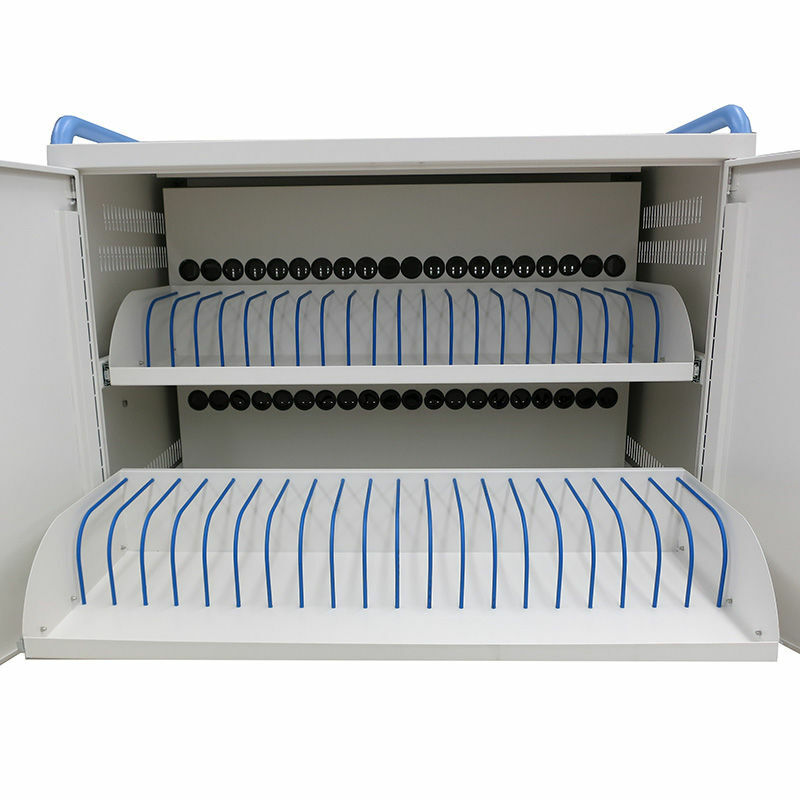 With flexible pod placement and the ability to use your existing equipment, the outlay is reduced and the benefits are noticed immediately. Libraries that choose to expand their CD/DVD collections are accommodated by simply adding more PODs to the LAT-Stena™ system. Innovation and flexibility are key. Easy disk loading and retrieval. 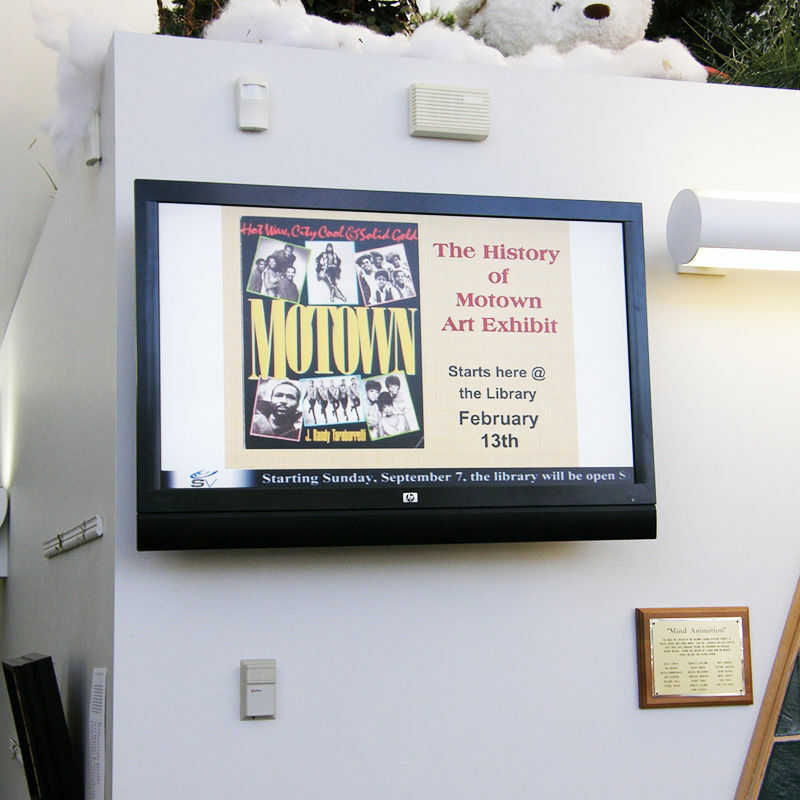 The LAT-EasySign™ is an effective digital signage solution for libraries and schools. 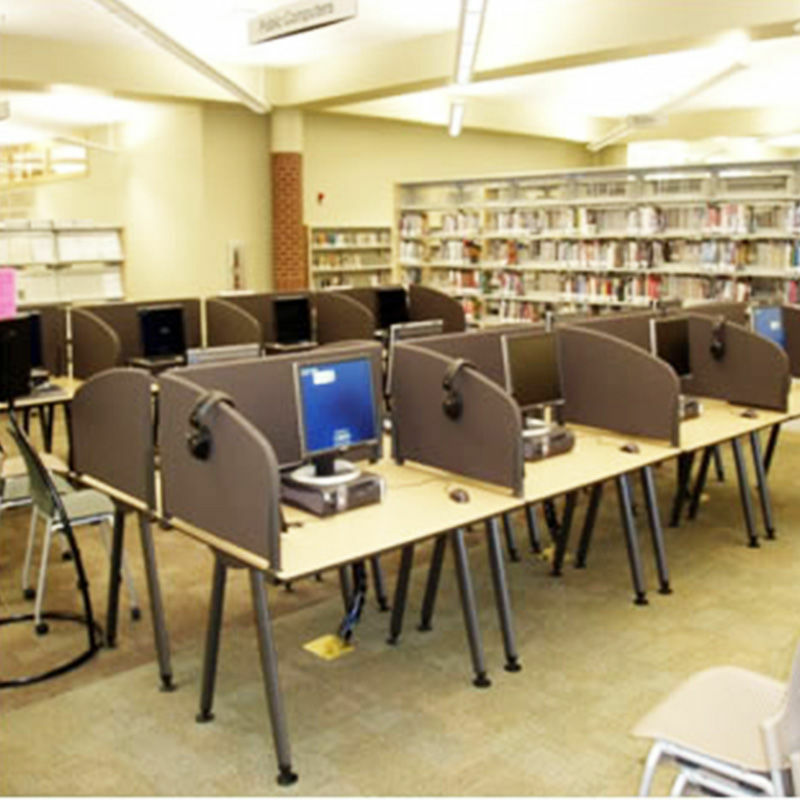 In addressing the needs of libraries and schools to effectively communicate with patrons, LAT-EasySign™ is easily updated from any browser and is 100% cloud based and secure. Utilise existing screens within the library to advertise events or any other content you would like to ad while the screens are in screensaver mode. Or you can use dedicated screens for round the clock messages and content. Organised like a playlist you can categorise information to display at particular times or rank it by its importance. With LAT-EasySign™ there are no start-up costs or contracts, just a monthly fee and you can cancel at any time. 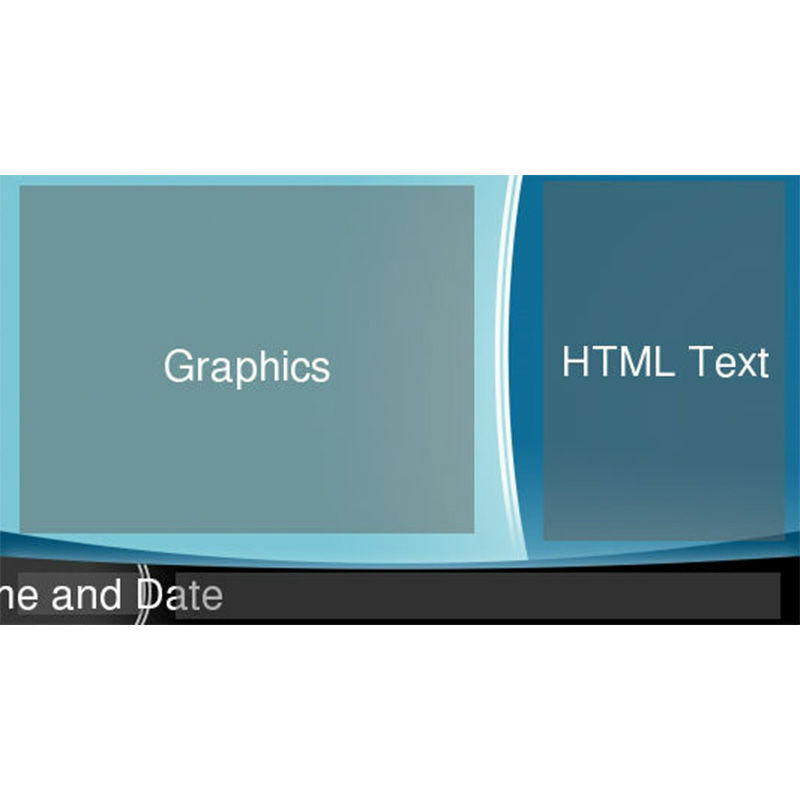 Use the web based content management software any time from any device. 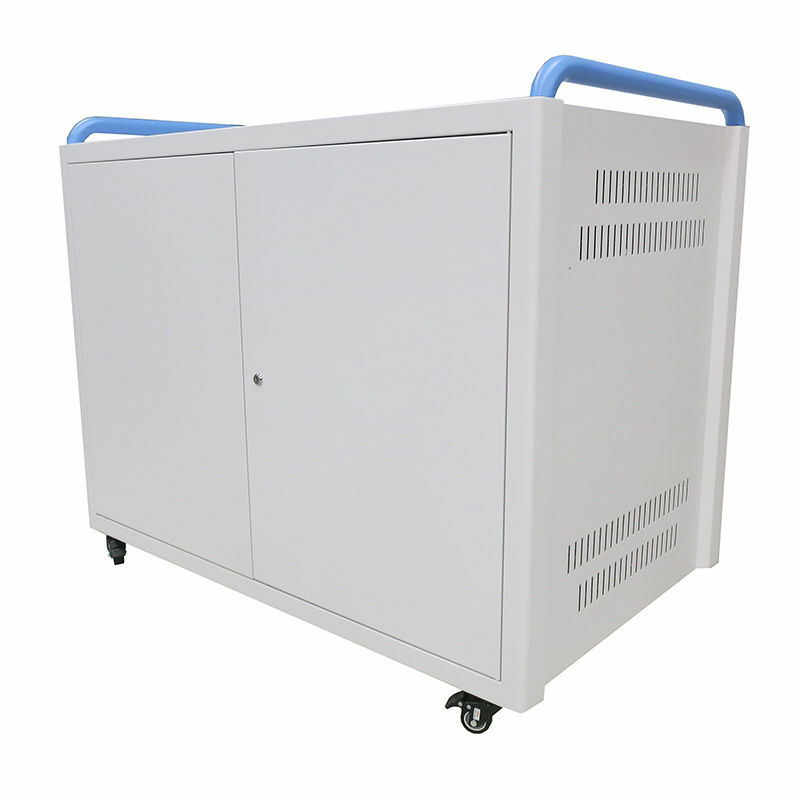 Tag-Alert™ laptop trolleys are available in various configurations, if what we have doesn’t suit we can probably get it made. Just give us a call and let us know what you require and we will endeavour to have it done. 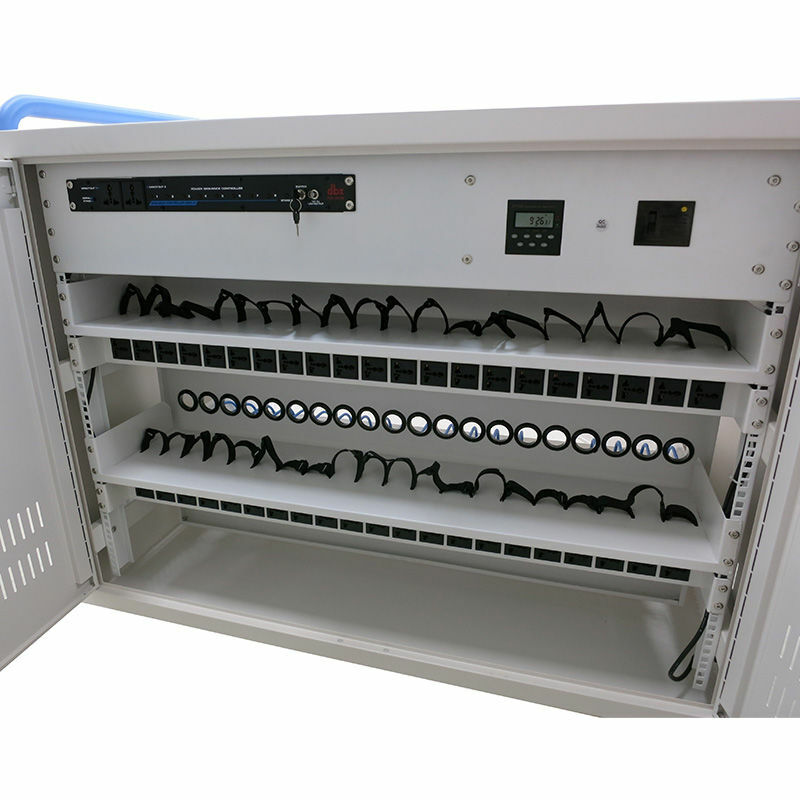 The Tag-Alert™ Laptop Trolley has the capability of holding and charging up to 40 Laptops! 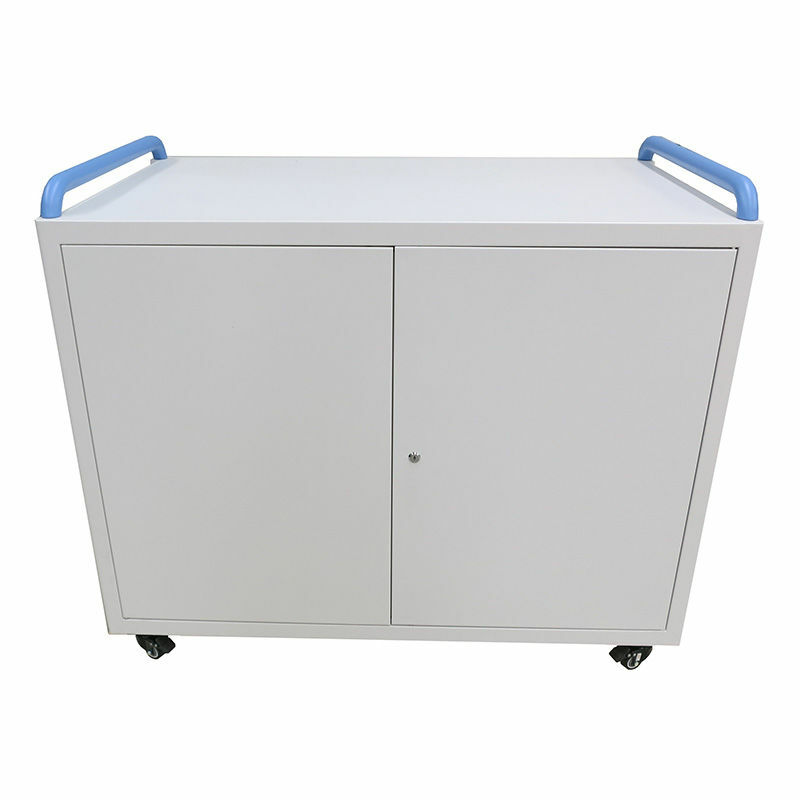 It has built in features like roller-bearing sliders on the storage draws and quality castors for ease of use. Lockable doors mean you can securely store laptops while charging.